Not Been For A While? We want to make visiting the dentist as fun and exciting as possible for all of our younger patients. With all the new sights, sounds and smells, the dentist can be a daunting place. That is why our child-friendly staff and gentle clinicians are fully trained and experienced in treating children from toddlers to teenagers. All of our staff members have children of their own and know all of the tricks of the trade to keep your little ones happy. 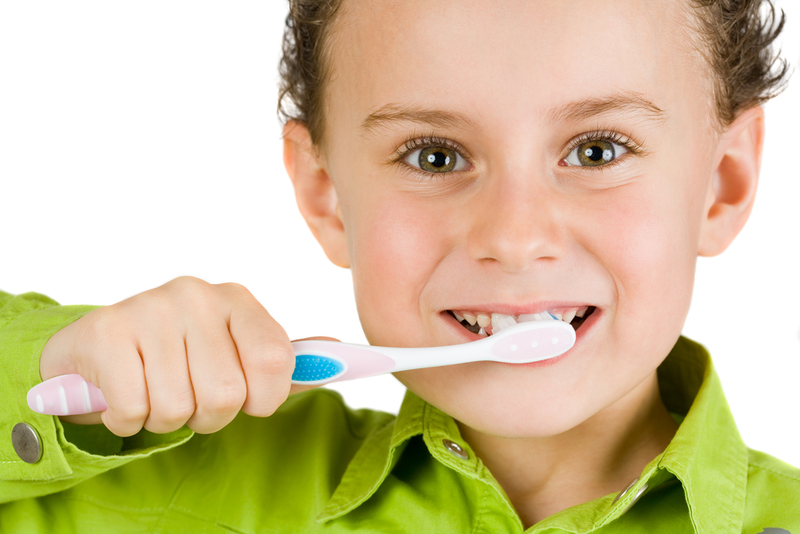 Preventing oral disease and promoting oral health is of utmost importance when dealing with children. With our dentist and hygienist working together, we aim to achieve healthy happy smiles by educating our younger patients in oral hygiene instruction and diet advice. To Will and the team. Thank you very much for all your help and support. All of my teeth now look and feel fabulous and it has restored my confidence immensely. Keep up the good work.